PTZ security cameras from uniview tec have become a top choice amongst the dealers and the distributors because of their next generation security features. 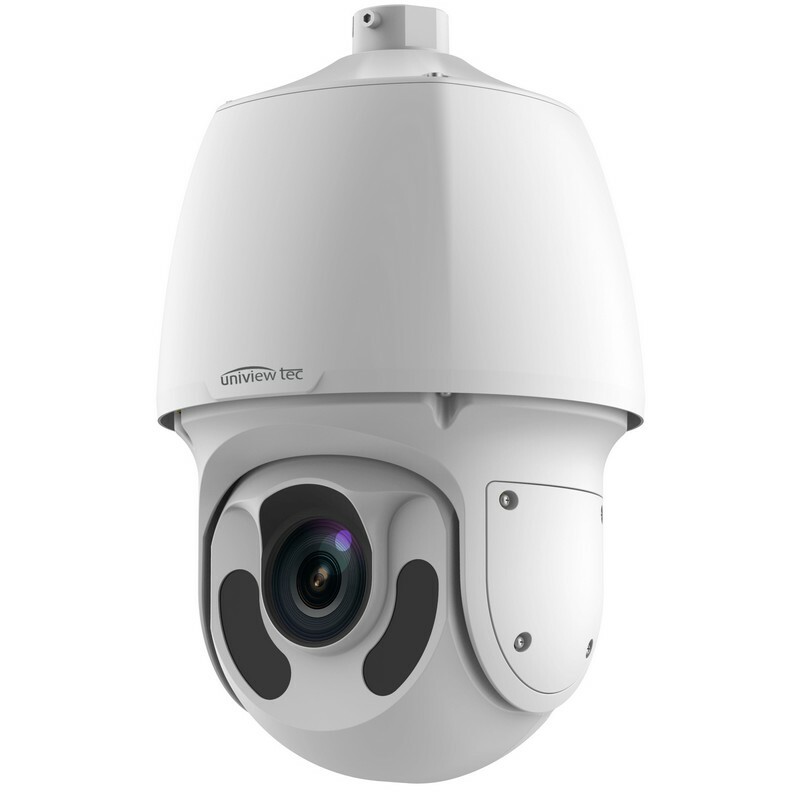 The uniview tec manufactures PTZ cameras with brilliant video quality and built-in micro-SD card with storage extendable up to 128 GB. Our cameras are ultra-powerful and are equipped with smart IR LED lights for 0Lux night time operation. They are featured with IP66 weatherproof rating which protects them from all sorts of unpleasant weather conditions and external elements such as sand, dust and water. 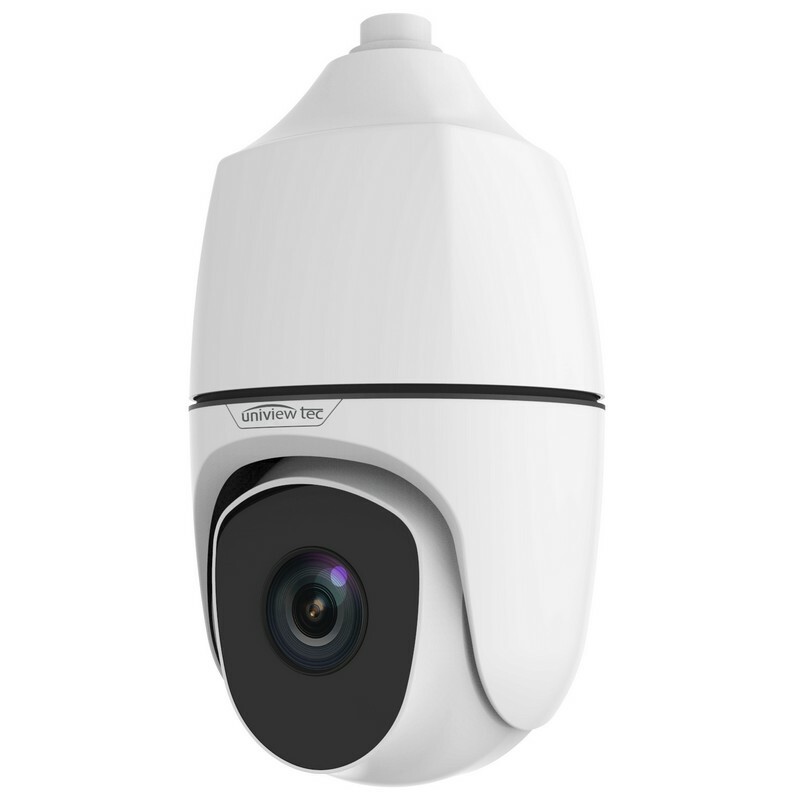 These surveillance cameras have pan-tilt feature and remote viewing capability that enable to view the area through mobile applications for both android and iOS devices. Of all other features optical motorized zoom and automatic focus lens are key features of these security cameras. Another feature that stands out is H.265 video compression that helps in drastically reducing the bandwidth constraints and storage requirements.